Today we share a link to Download Honor 7x Theme for all EMUI Devices. Recently Honor 7x has been launched by the Huawei sub-brand Honor which comes with FullView display and some pre-built beautiful themes. 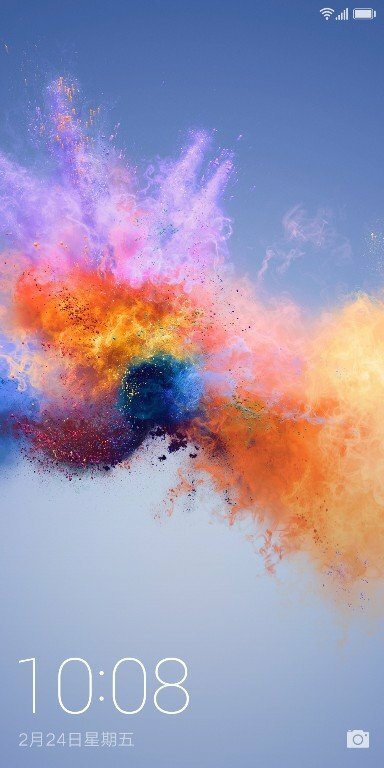 If you are a Huawei or Honor user, then this theme is just right for you. 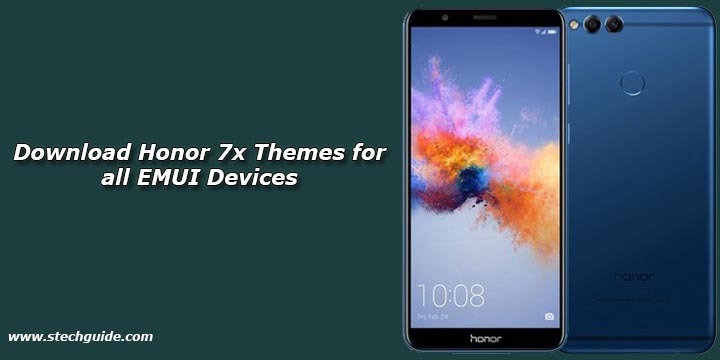 Here we share a direct link to Download Honor 7x Themes for EMUI 5.0 Devices. 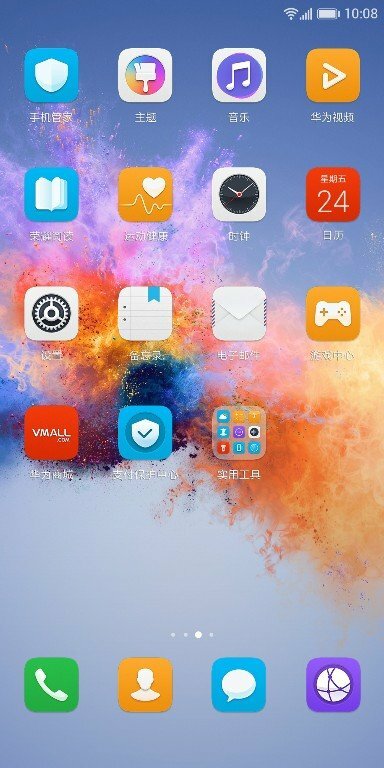 The theme is already tested on many devices and it may work on almost all devices who running on EMUI 5.x. We previously shared Galaxy S8 Theme, Honor v10 Themes and now we come with a new theme from Honor 7x. This is a .HWT theme file which replaces the stock theme file with this new Honor 7x hwt theme file. You can Download Honor 7x theme for EMUI 5.x Devices from below. 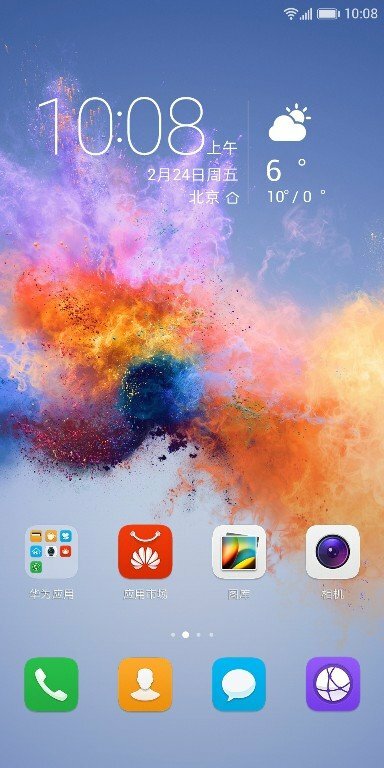 Also check EMUI 5.0 theme for Huawei devices running EMUI 4.x. Latest Stock themes from Honor 7x is very beautiful and colorful and it works on any device running on EMUI 5.0 or above. 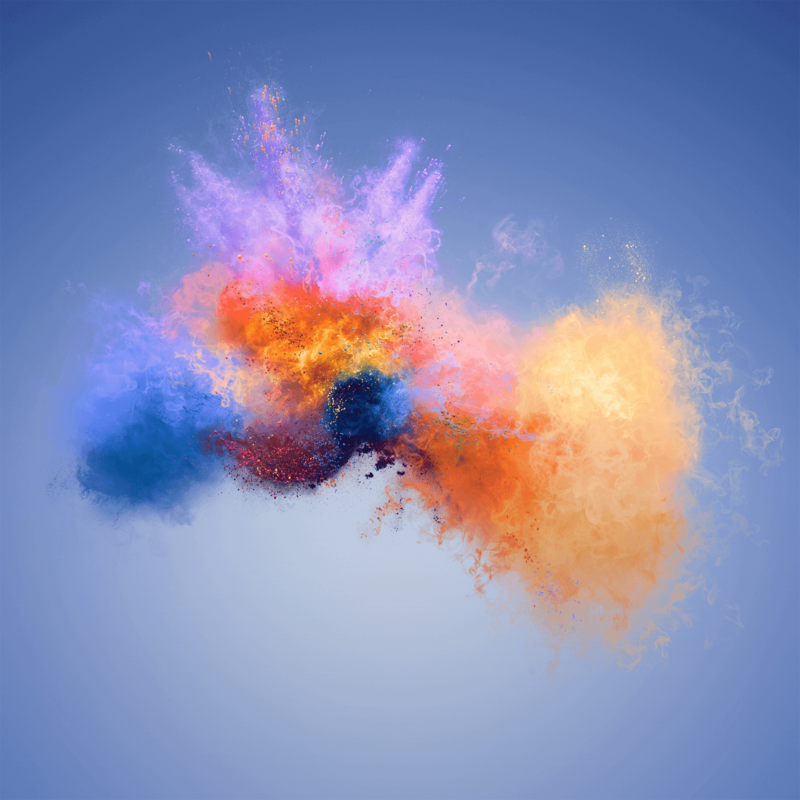 We share a file which contains Honor 7x Victory theme. You can extract the zip file and install any theme you like. Download Honor 7x Stock Themes from below. The theme comes with the wallpaper and all elements but We also share the Honor 7x stock wallpaper separately. So if you want to look your phone like Honor 7x then Download Honor 7x Theme for EMUI Devices and enjoy the theme. Stay connected with us via Facebook, Twitter, and Google Plus to read more such helpful posts. Check our Theme Section for more awesome themes.